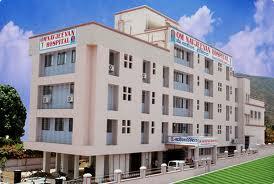 Description: Seva hospital is known for its expert services in gynecology and obstetrics primarily. For gynecological purposes, there is a separate department, with all the essential equipment and experienced staff. In addition to that, this hospital also specialises in providing facilities related to Obstetrics. 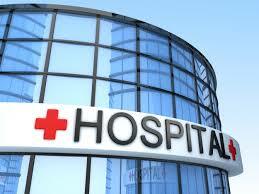 Seva Hospital has a very well-settled department to cater to general health-care needs as well. This hospital provides the patients with 20 beds and ultra-modern equipment to extend treatment of piles and anorectal ailments. It has expert skilled staff including Dr. Wable, who is known to be an experienced Proctologist and consulting surgeon having treated a huge number of patients of this category. Addres: Priyadarshani Nagar, Near S T Colony, Old Sangvi, Pune-411027. Maharashtra. India.